Paper carbonization machine is a green technology for paper recycling, which can capture the energy in the rubbish paper and convert them into useful products. 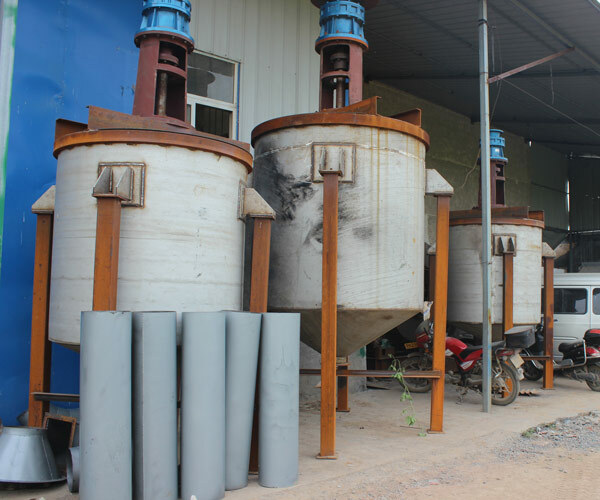 The main raw materials for paper carbonizing equipment are garbage paper, raffle medical sewage sludge, rice shell, crushed twigs, grass and other life garbage. The final product we get from paper carbonizing plant is artificial carbon, which owns fixed higher carbon content. The carbonizing unit for dust paper adopts the latest technology and reasonable structure which increase the carbonizing ratio and shorten the carbonizing time. 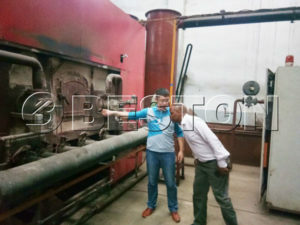 Meanwhile, it only uses one hot air source in the whole process of operation, and the whole equipment is equipped with a treatment technology that is used to deal with residue heat and residue smoke after the pre-drying process. What’s more, our one fire two step method carbonizing system is the only one in the world. At present there is no other technology equipment could be mentioned with us in the same breath. This equipment can be used in many fields, and the end product also has a wide usage. 1. Use as the fuel . 2. Fill some construction material to produce road water permeable brick. 3. Use as the active carbon for raffle?water recycling in industry. 4. Use as the carbon based organic fertilizers for the garden and plant. 1. The protecting shell protects the operators contacting the high temperature directly. 2. The temperature detection can ensure the safety of both the machine and the operator. 3. The automation degree of our machine is high, and the machine can work in a continuous way, thus it can save the carbonization time. 1. For each set of carbonization production line, one technician will be sent to guide your installation, test the machine and train your workers. 5. Design specific maintenance program according to different situation of your plant.